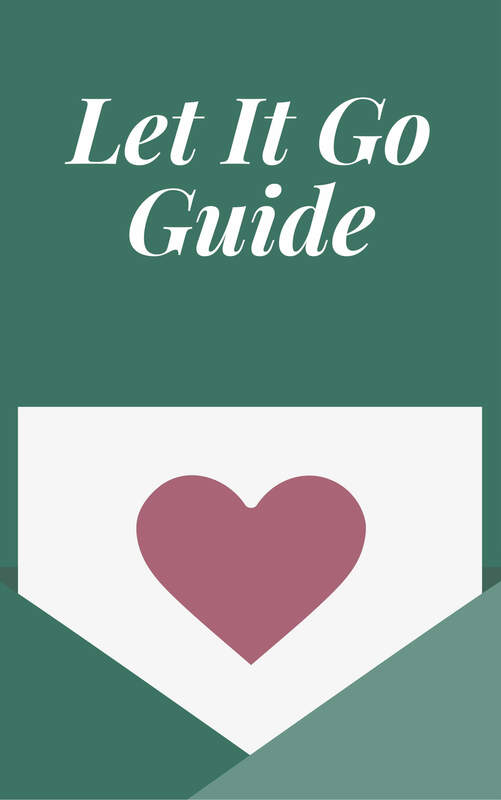 In this QUICKIE episode, I’ll teach how how to LET GO. Whatever you’re holding onto, whatever you can’t stop obsessing over or over analyzing, this episode will show you how to let it go. 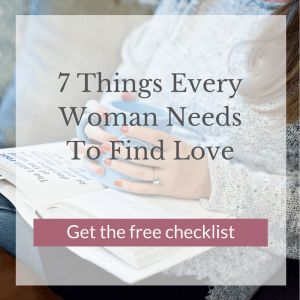 Sign up for the Meaningful Love Meditation Challenge and get 5 days of unique meditations designed specifically to help you effortlessly bring more love into your life. Join us HERE.